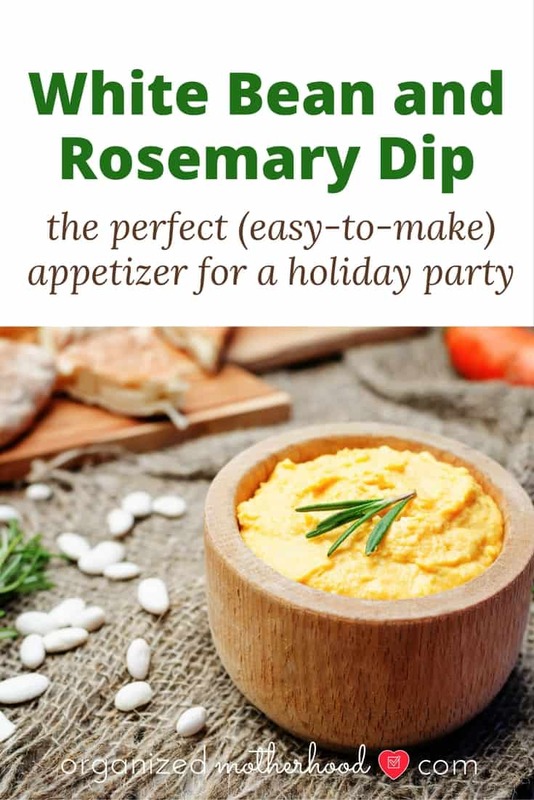 Looking for an easy side dish to bring to Thanksgiving dinner? 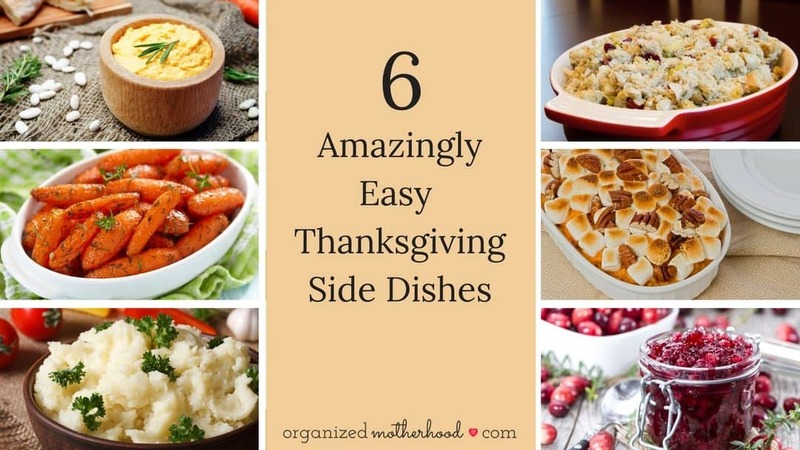 These six Thanksgiving side dishes are so simple to make, but they’re so yummy that even the kids will want to eat them! Trying to cook a Thanksgiving feast for a large crowd is stressful enough. 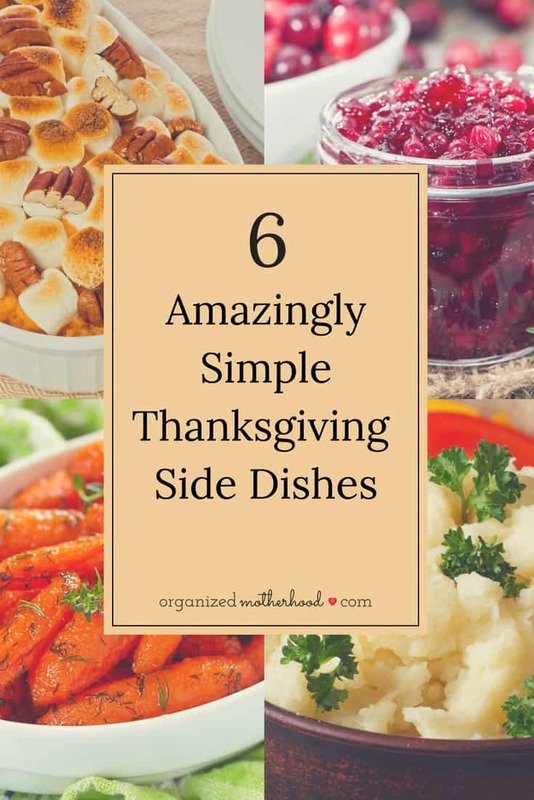 Try one of these sides to simplify your meal so you can spend less time in the kitchen and more time visiting relatives and enjoying your day. 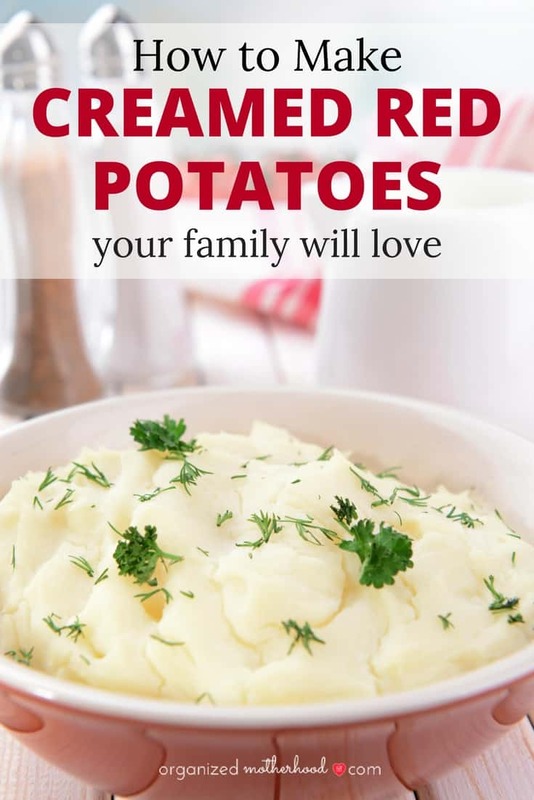 This creamed red potato recipe is the perfect side dish for Thanksgiving and it’s so easy to make! 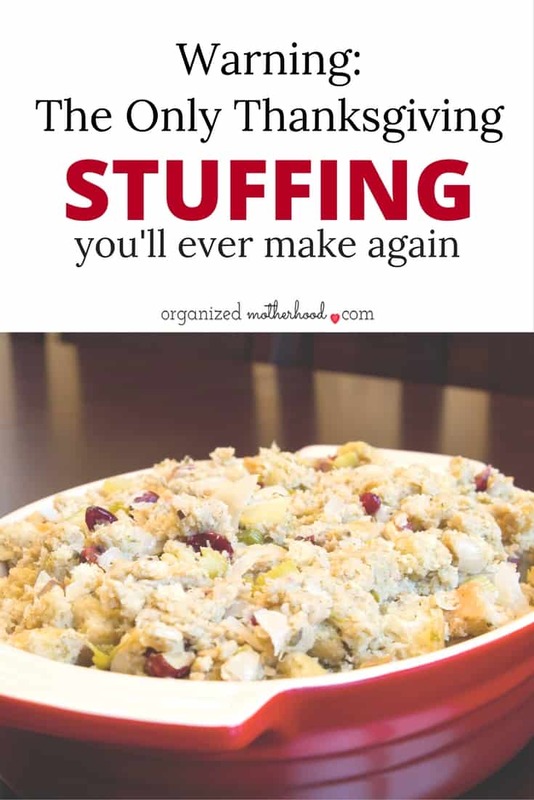 This fruit and nut cornbread sausage stuffing is a delicious side dish to bring to Thanksgiving. Looking for an easy, healthy side dish this Thanksgiving? 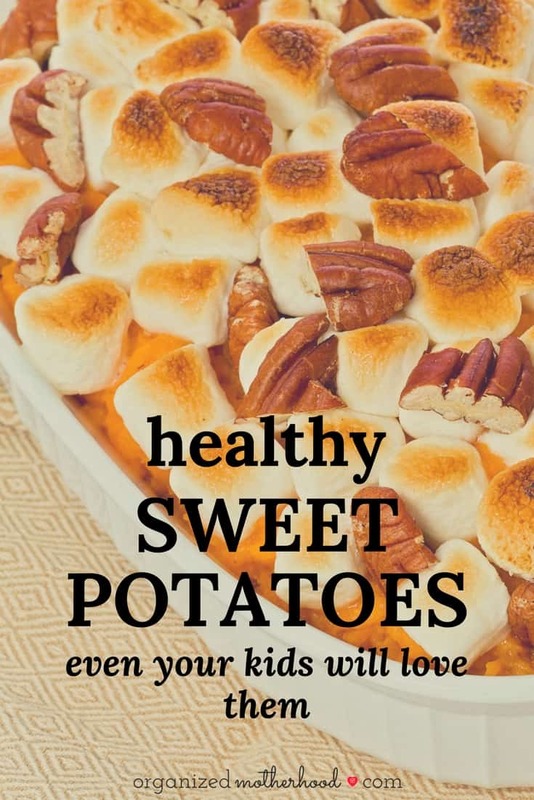 These sweet potatoes are simple and delicious. 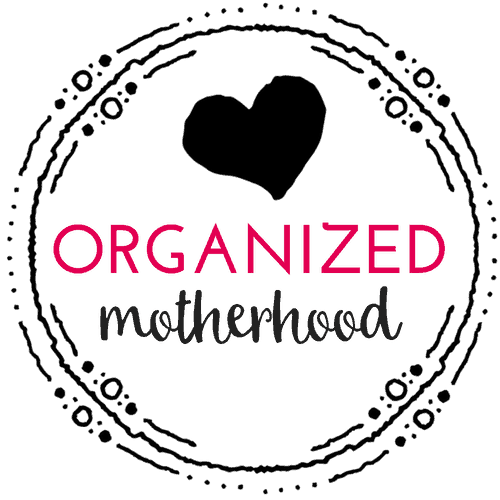 Even your kids will love them! 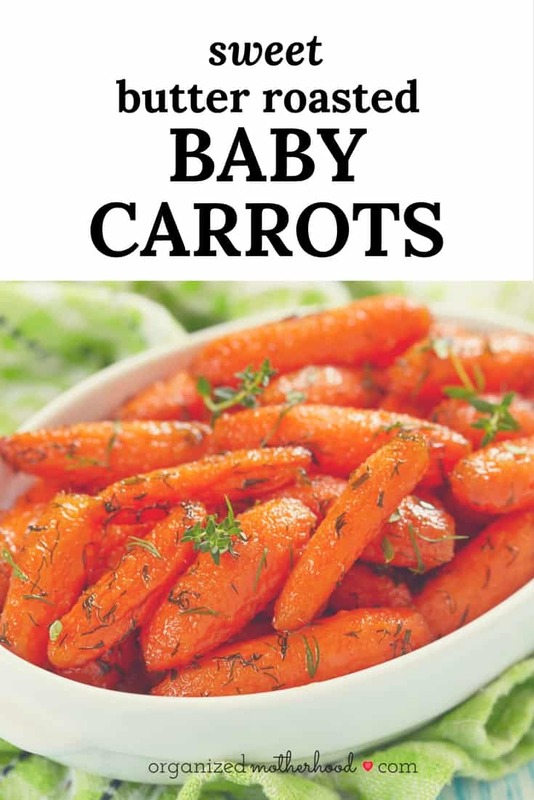 This sweet take on traditional carrots makes a delicious side. And with a bake time of 8 minutes, it’s perfect to make as a quick Thanksgiving side dish. Technically, this white bean dip is an appetizer, although it’s delicious when served on tiny sandwiches – perfect for an after Thanksgiving snack. 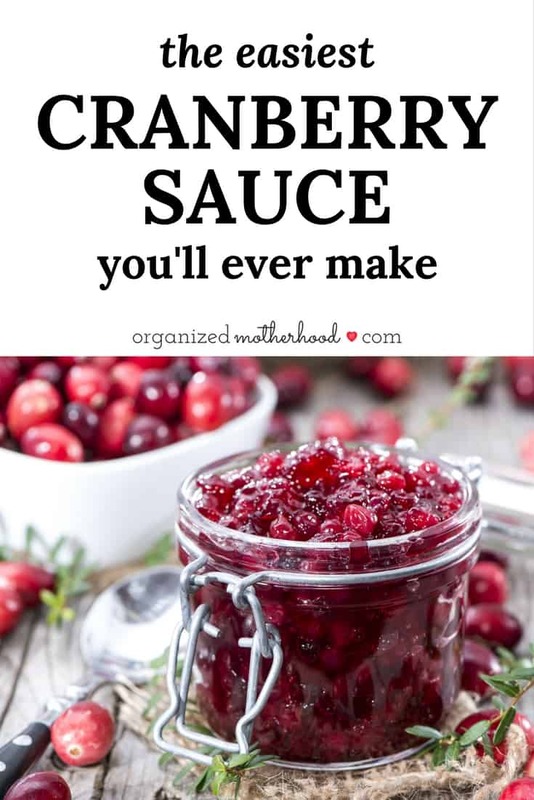 In under 10 minutes, you can make this cranberry sauce, no grating or zesting required. 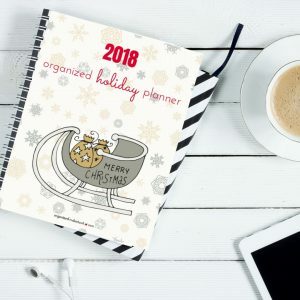 Which side dish are you bringing to your next holiday gathering?